On the 11th September I set off to Heathrow airport for my 8 hour flight to Chicago for a weekend away at the Society for the Study of Childhood in the Past (SSCIP) annual conference. Armed with my PowerPoint presentation and a script, I prepared to speak at my first large conference with a paper on the results from the first year of my PhD. Although I was only there for a few days, I greatly enjoyed the range of topics which were presented and made some really excellent connections with people working on similar research. 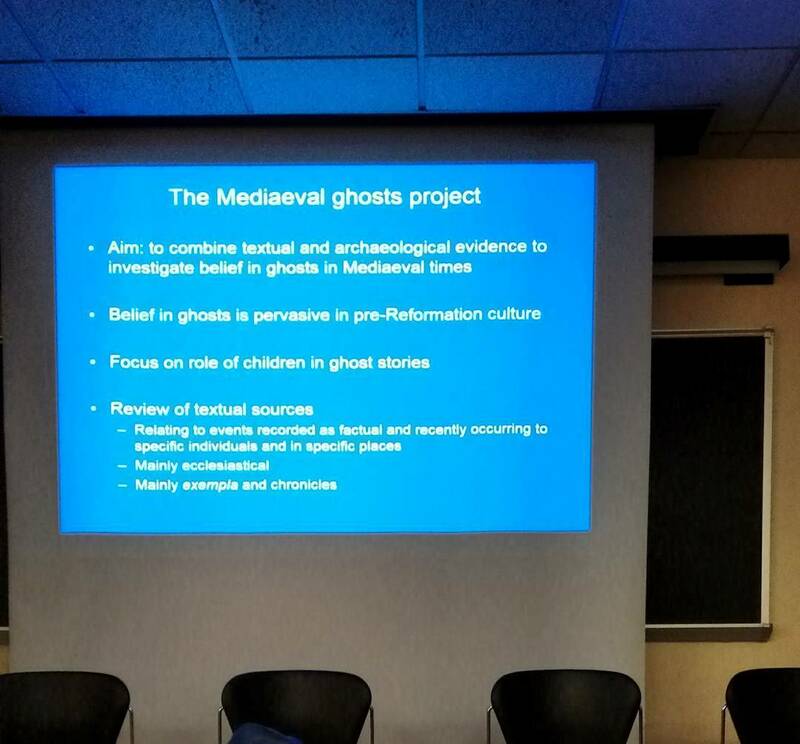 I even got to see a presentation on ghostly medieval children by Simon Mays, who’s work I have been following for years. 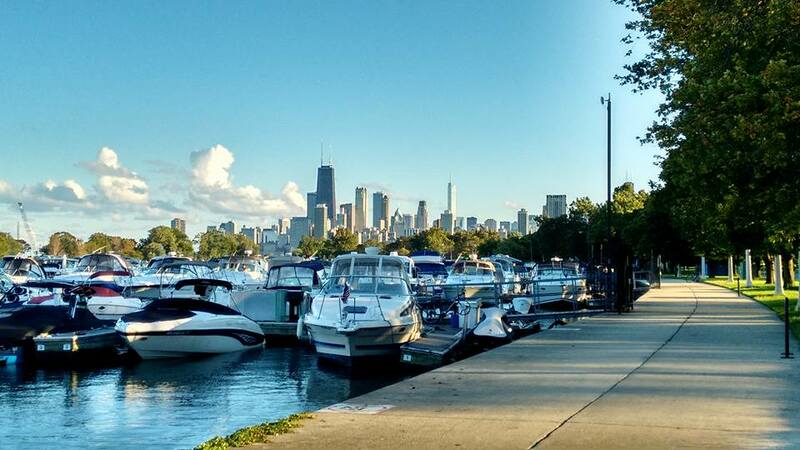 My own presentation went smoothly, much to my relief, and I even got time to explore the area around my hotel which included Lincoln Park nature reserve and the coast of Lake Michigan. The following weekend of the 18th September, once I had recovered somewhat from jet lag, I attended the massive BABAO annual conference hosted this year by the University of Sheffield Department of Archaeology. I presented a shorter version of my paper here in the first session of the weekend, where I also heard about other research focusing on the 19th century. It was amazing to meet and hear from researchers who I have known for years through their work, and to be able to present my own results to them. The use of Twitter at this event was really useful, as people who couldn’t attend the conference could follow the papers, and it really highlighted how helpful social media can be in making new connections and reaching a wider audience with your work. Now I’m preparing for the WRoCAH annual conference in October, my school’s PhD conference in November (which seem a lot less scary now I’ve presented in America and at BABAO! ), and the gigantic Society for American Archaeology conference in Orlando, Florida, in April. Wish me luck and I hope to see some of you there!